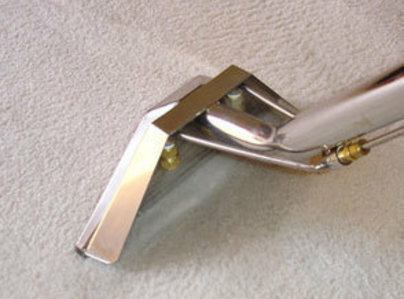 We are a Bath and Somerset based cleaning company with a great reputation for getting the job done effectively and efficiently. We're proud of the environmentally friendly nature of our green cleaning services. 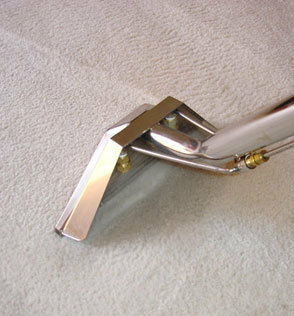 Working with both commercial and domestic clients across the South West of England, Star Clean Ltd work around your timetable, in order to cause minimal disruption to your working day or your business. You can trust us implicitly to deliver great results, so much so, that we have many happy customers who are happy to endorse our work. We cover Somerset, Wiltshire, Hampshire, Dorset, Gloucestershire, Devon, Berkshire and Worcestershire. 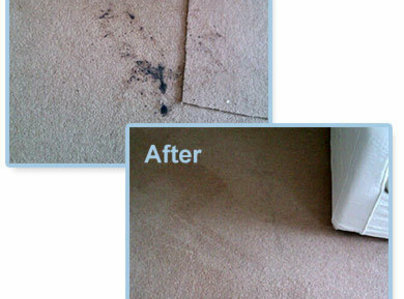 So before you invest in new carpets and curtains give Star Clean Ltd a chance to make them look and smell as good as new? Call us now on 07793 060987. Very prompt and very professional. This is the fourth time that the company has cleaned my carpets. As always, I find their service of the very best quality. We were impressed by the whole process of quotation after informative discussion of options, Prompt arrival at the agreed time, efficient working practice and cleanliness. The trader was polite and courteous without being over friendly. The result was better than expected and good value. Dog had bad accident on stairs and landings. Came that day late afternoon and stayed until job complete. Very good. David was incredibly polite and professional. His quality of work and attention to detail is superb. He also has great product knowledge. A truly very good experience. They have been a terrific find. David is efficient, prompt, and reliable. What was to be a 'one-off' visit, has led to be a regular appointment. Trustworthy and respectful - we would certainly recommend him and his company. 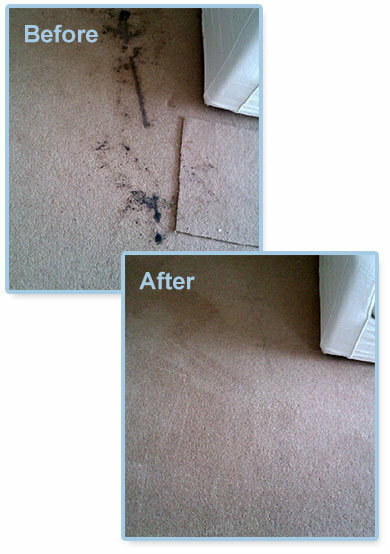 I have used this trader multiple times and have always been impressed by his diligence and desire to remove all stains from my carpet. The team were clean, polite and hard working. No tea breaks. They were concerned Health & safety. I would employ them again. 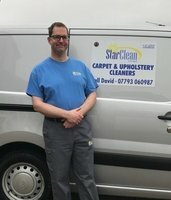 I am very pleased with the deep clean, the carpets received from Star Clean. It was an excellent and thorough job.